Tis the season for cuddling up by the fire in your comfiest & cutest pajamas! It’s also the season where matching holiday pjs are EVERYWHERE. 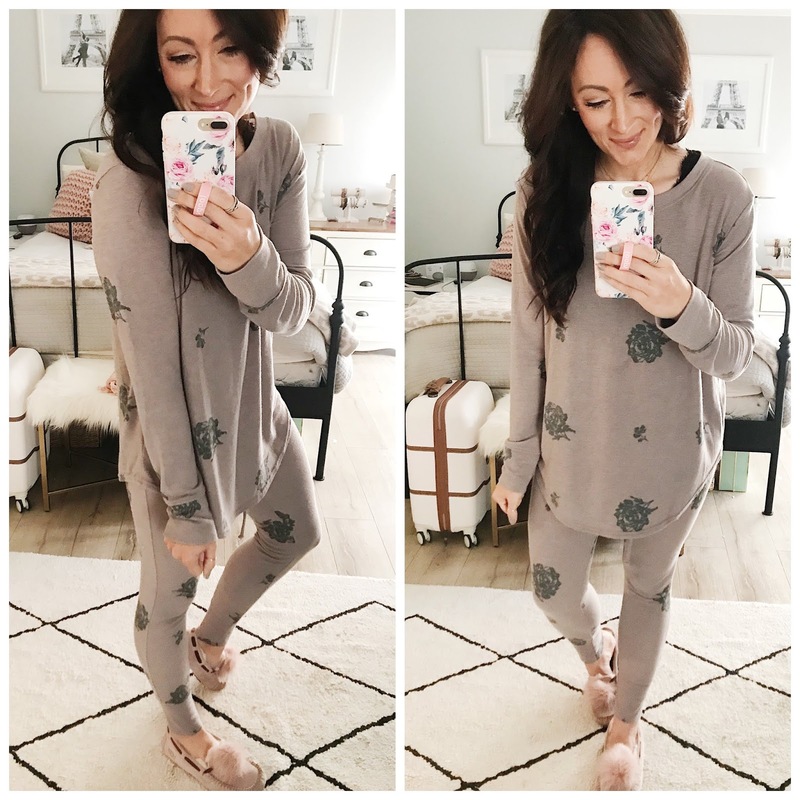 I originally was going to just do a holiday pajama post BUT a ton of my favorite pajamas for year round are also on major sale this time of year and make great gifts, so I thought that I would put together the ultimate pajama guide for you all! That way, even when the holidays are over, you can still access this blog post for all the details on some of the best pj sets. This is the greatest time of the year to buy yourself a comfy new pair or give them as a gift to others. 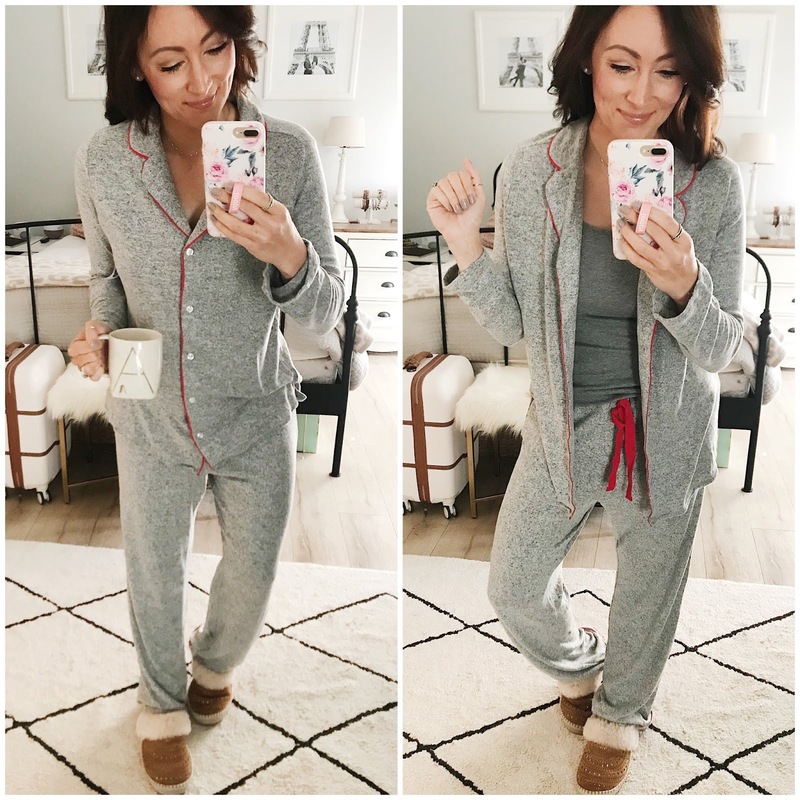 Not only am I sharing some great holiday pajama finds, but I’m linking my all time favorite year round pjs here and telling you why you all need a pair or two of these in your life. 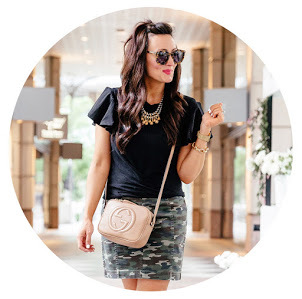 Who says that looking cute & stylish with your outfits is only for the day time?! Let’s start with my favorite pair first! Whenever any mamas-to-be ask me about postpartum pajamas, I send them these. I wore these after I had Eloise and they still to this day are hands down one of the most comfortable and luxurious pajama sets I own. I originally wasn’t going to get them because of the price but then caved after I saw the over 900 five star reviews. THESE ARE AMAZING and would make the best gift! Comfy AND affordable?! These ones are the perfect choice for you! This exact pattern is sold out, but they just recently released so many other cute ones. Every single time I put these on I smile. SO cozy! Another great set if you are expecting a baby, are going to be breastfeeding postpartum or just want to feel adorable when you head to bed at night. These ones wash really well and will last you forever. I’ve had my set for over 2 years and they still look brand new. They are currently 40% off and make the best gifts for girlfriends. This is a great lightweight set that are absolutely adorable! They come in a ton of different colors (this pink is from last year) and like the ones above, make a great gift! Ok, this set is new for the holidays and I CANNOT believe the price and how soft they are! If you do matching pjs with your family every year, these would be such a cute and affordable option. (ps. This is what I mean when I say that this style of pajamas is perfect if you are pregnant. Just put a tank on underneath and you can still wear them during pregnancy and after). When I saw these pajamas (Top/Bottoms) had a matching pair for baby, I was all over it! They come in SO many different patterns and are all on sale for 40% off at the moment. (Size up one – I’m wearing a medium in these). I hope that this posts helps you find some adorable family pajamas for the holidays or checks some gifts off your list! Get ready for a MAD week of sales! I have a HUGE post coming for you either Wednesday or Thursday that you definitely don’t want to miss. Bring on alllll the coffee….this mama is going to need it! Next Post American Eagle & Express Try On SALE!